Some people don’t care where they drink as long as the booze is flowing. These 5 bars are a great watering holes for people who want their drinks served in an unusual setting. 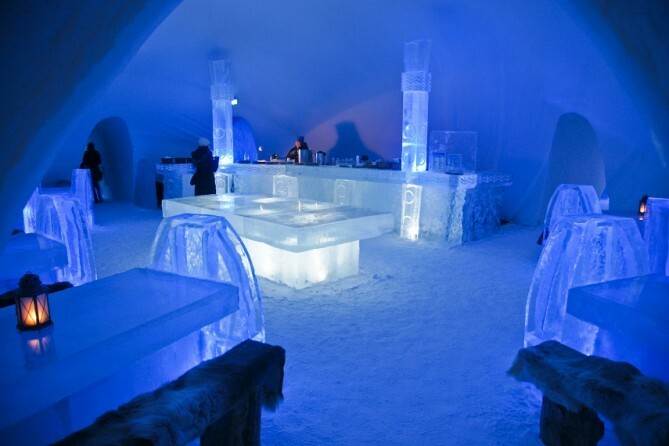 From a bar where the decor is made of skeletons, to a Singaporean spot that resembles a hospital, there are some really strange places to drink out there (By: Businessinsider). Have a drink, on ice. 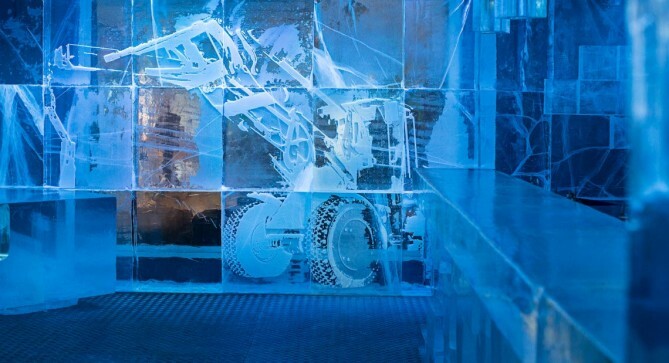 The Absolut IceBar in Stockholm ices your drink, the bar and your seat. 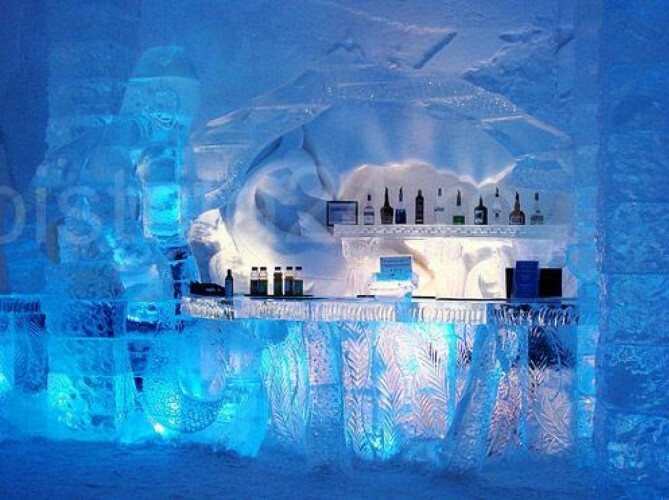 Management sets the inside of the bar to 23 degree Fahrenheit, keeping things nice and chilly. 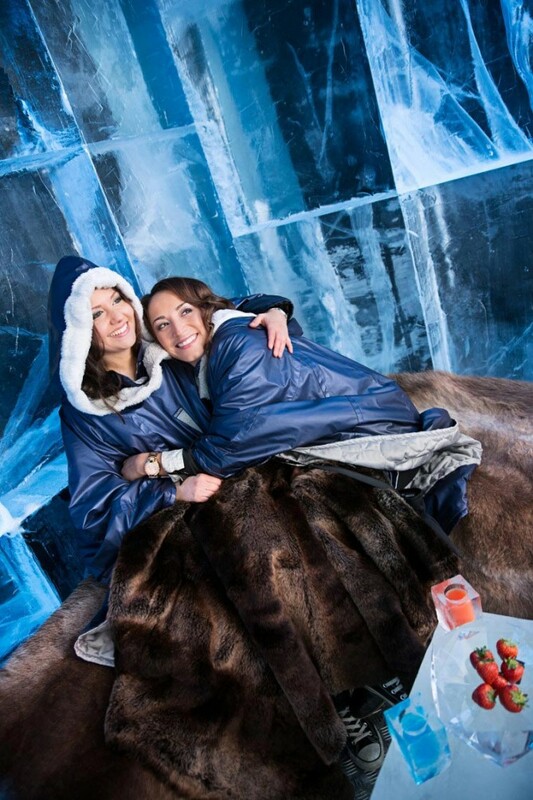 To keep patrons from freezing, they provide parkas with fur lining.